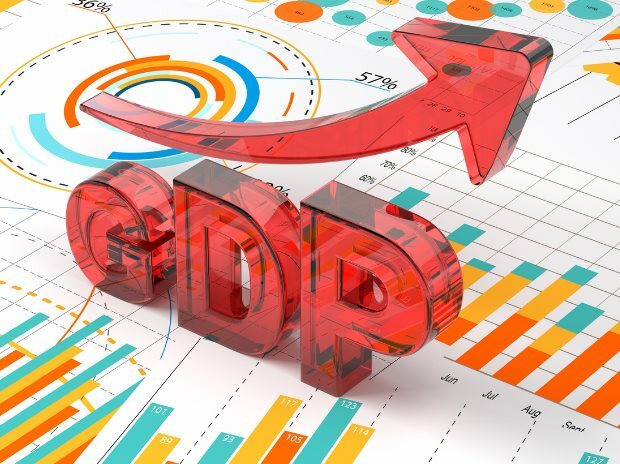 The total external commercial borrowings (ECB) will now be rule-based and will be capped at 6.5 per cent of the gross domestic product, the central bank said in a statement. The limit now works out to be about $160 billion for the current fiscal year, against the actual outstanding of $126.29 billion as on September 30. The central bank already has a rule-based exposure for foreign investors’ exposure in bonds. Foreigners are allowed to invest up to 6 per cent of the outstanding debt.